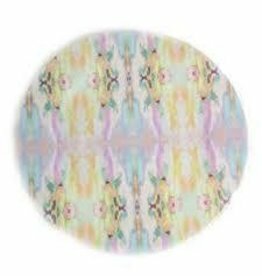 Spice up your dinner with Laura Park's original design melamine plates. The 11" round plates are glazed for durability and are dishwasher safe. 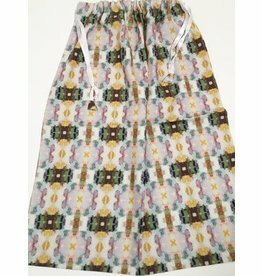 Carry Laura Park's laundry duffel bag in style in one of the vivid prints! The lightweight design and drawstring closure make it perfect to fill up for major laundry days! 100% cotton. Machine wash cold and tumble dry low.